Beat the Summer heat with this refreshing palette of ProGel 100% pure gel polish in six creamy and luscious shades of tropical pop! Turn your Summer time daydreams into blissful reality by indulging in the bright and bold shades. 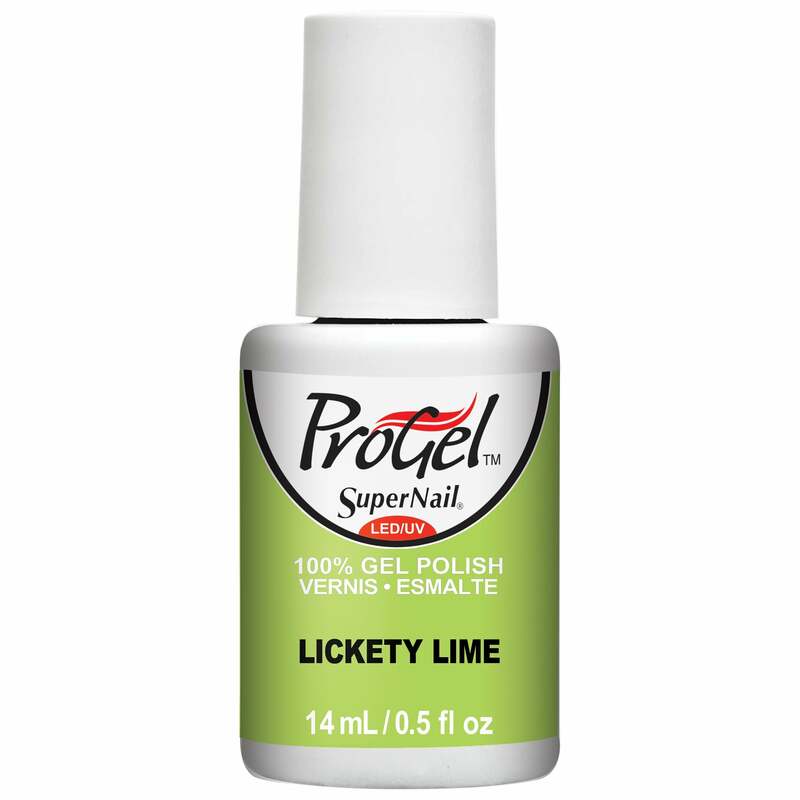 Salon quality products that can be used to create super strong, shiny nails that last for weeks.